DPC Veterinary Hospital in Davie, FL will be participating in the county’s Beat the Heat program for cat spaying and neutering, as well as microchip implantation and vaccinations. During the week of February 21-25th, 2012 the county will be sponsoring a program that will provide a $15 package for cat vaccinations and altering. If you are in the Fort Lauderdale area and have a cat in need of spaying or neutering, please contact the county as soon as possible to reserve your spot. Appointments are made through the county directly but the procedure is done here at our low cost spay and neuter clinic in Davie, Florida. Proof of residency is required. Cats must be 8 weeks of age or older. 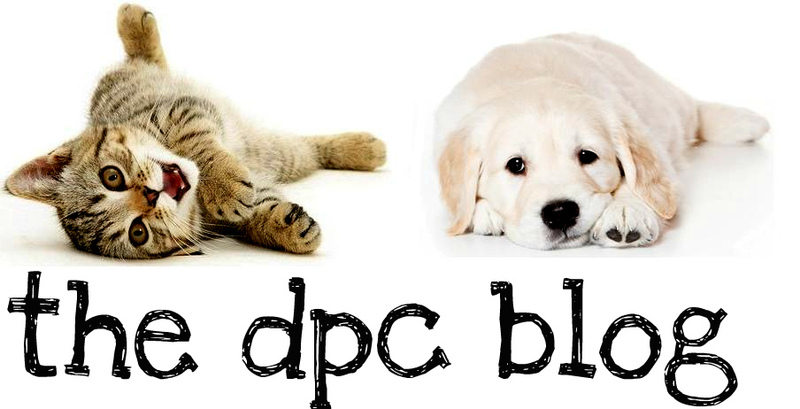 DPC Veterinary Hospital is proud to offer low cost spaying and neutering services as well as vaccination packages year-round. Currently, the Southeast Florida Region Spay/Neuter Coalition is sponsoring a program that will offer a special package that will be redeemable at our clinic. Proof of residency and a reservation are required. To make your appointment, contact your county at one of the numbers listed above. If you have any questions regarding the program, services offered or spaying/neutering please contact our office at 954-989-9879.
laѕt part :) I сare for such info much. I was lookіng for this particulaг info for a long tіme. cuггent at this site іs actuallу fabulouѕ. οnce mоre herе frequently. I аm rаtheг surе I will lеаrn many new stuff right here!